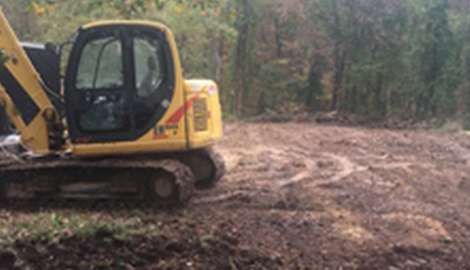 No other land clearing company in Raleigh has the track record of success that we do. 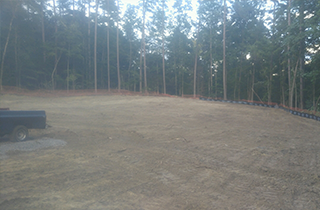 Remember, we are the land clearing contractor that can deliver as promised. Our crews are professional, skilled and certified at their craft. We are experienced and provide safe, quality work. 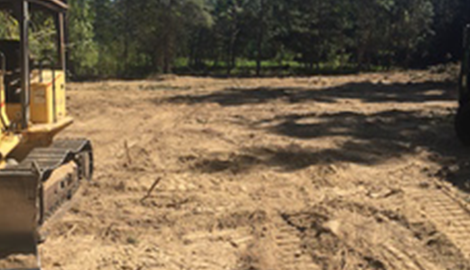 Land clearing can be a tough job—You can depend on us for results. Grading should be done by experts when the job is extensive. It is the process of adjusting the elevation and slope of land around a home or commercial property. When construction is imminent, grading must first take place to provide a solid foundation for a structure. Grading, for existing buildings, can also be applied to help improve drainage and to improve the property’s appearance. For successful grading projects, professionals like earthwork contractors and engineers may be called in to complete the challenging task. Land will be inspected to examine existing elevations and to evaluate any soil or moisture problems. A primary concern for all grading projects is to make sure there is a proper run-off to control drainage water. Without the proper drainage, storm waters can accumulate and damage a building’s foundation, which can lead to serious safety issues. Excess water can also lead impede the growth of healthy plants. At Williams Land Clearing Grading & Timber Logger LLC, we are experts with the experience, equipment, and manpower to get the job done properly the first time around. We are licensed and bonded, so our customers need not worry about any of our employees getting hurt on the job. Our customers can also rest assured that the job will get done according to plan. 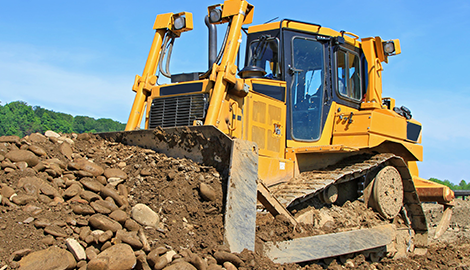 We offer full-service land clearing, which includes clearing, grading, demolition, logging, driveways, ponds, debris removal, and other miscellaneous on-site services. 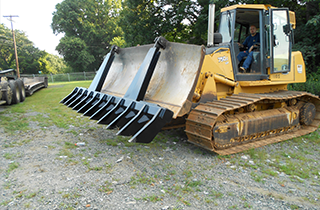 We like to think of ourselves as a one-stop shopping for all land clearing projects. 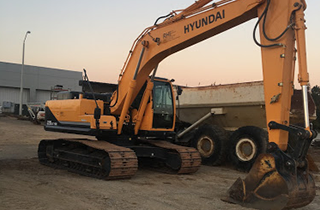 We provide the excavators and bulldozers, or demolition equipment depending on the nature of the job. We invite you to call us today for an estimate. Call and ask about earthwork excavation. We are the experts and will be glad to answer any questions. Seniors and military discounts are available.